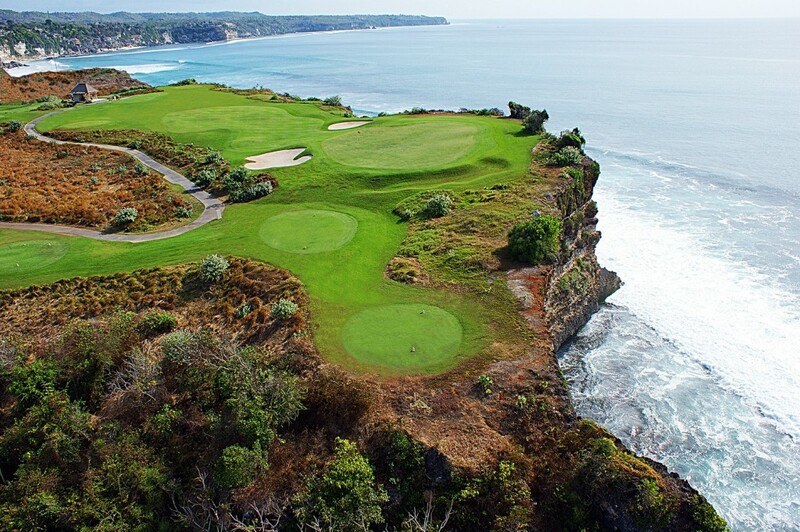 Indonesian golf courses, typically beautiful and challenging, appeal to golfers of all levels. World-class golf courses are found on the shores of picturesque lakes, inside a volcanic crater, on ocean cliffs, surrounded by lush tropical rainforest, on mountain sides, amidst rice paddies, and in valleys with panoramic views. Most golf courses are concentrated on the islands of Java near Jakarta, Bandung, Yogyakarta, and Surabaya. There are more than 50 golf courses within an hour of Jakarta alone. Bali also hosts three world-class courses. International professionals, including Jack Nicklaus, Robert Trent Jones, Jr., Greg Norman, and Gary Player, have designed many of the golf courses in Indonesia. The courses include clubhouses with amenities, such as international restaurants, bars, showers, locker rooms, and massage services. Many courses and clubs are at higher elevations, which offer relief from the heat below. Playing golf is relatively affordable in Indonesia. Green fees vary from 75,000 – 200,000 rupiah during the week and 10,000 to 350,000 rupiah (and more) on weekends and holidays. Caddies in Indonesia are predominantly young women. Caddy fees range from 16,000-40,000 rupiah. It is customary to tip the caddy 50,000-100,000 rupiah when your round is complete. Most golf courses offer a driving range. There also are several driving ranges in Jakarta, including multi-level facilities that reach into the sky like small skyscrapers. 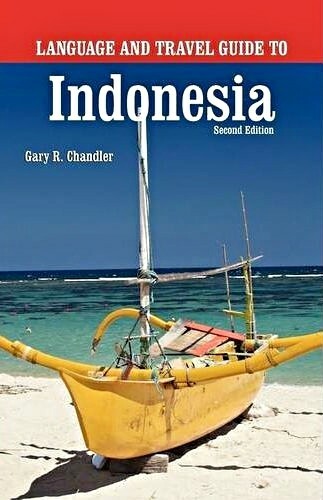 Indonesia has hosted numerous international golf tournaments on Java and Bali. In recent years, these have included the Johnnie Walker Super Tour, The Alfred Dunhill Masters, Volvo Asian Match Play, and the Bali Classic. The Indonesian Open is played in Jakarta and is the largest international tournament in the country. Some courses are very crowded on Saturday mornings. It could take up to five or six hours to play 18 holes on busy days. Some courses are walking courses and some are cart courses. People who cannot handle walking distances in the tropical heat and high humidity should use the cart courses. Heat stroke is a real possibility, so drink plenty of liquids out on the course, and don’t forget your sunscreen and hat.